Tig Notaro Lands Star Trek: Discovery Guest RoleShe’ll play Denise Reno, chief engineer of the USS Hiawatha. Tig Notaro Felt ‘Huge Relief’ When Louis C.K. Was Ousted for Sexual Harassment“I found this out right after we sold the show,” the star of Amazon’s One Mississippi says about the comic’s admitted sexual misconduct. Tig Notaro Addresses Louis C.K. Sexual-Harassment ScandalThe comedian talked about C.K. while discussing her new show, Turning Point. A Timeline of the Louis C.K. 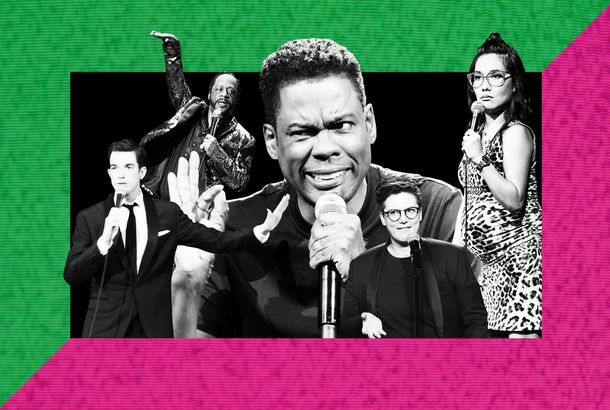 Masturbation AllegationsAs with Harvey Weinstein, the rumors had floated around the “whisper network” of women in comedy for years. Tig Notaro Wants Louis C.K. 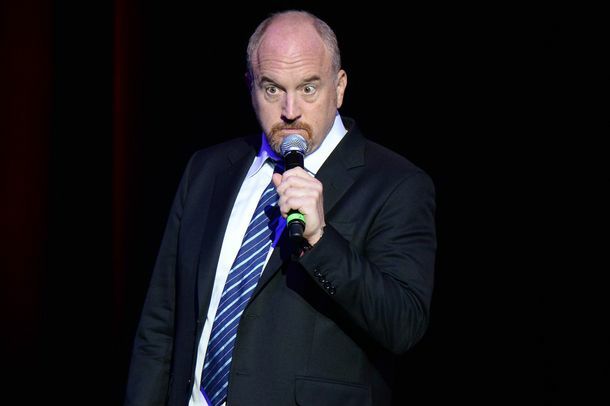 to Finally Address Those Sexual-Misconduct RumorsShe also claims C.K. “has never been involved” with One Mississippi despite producer credit. One Mississippi Season Two Trailer: Tig Notaro Is Still HomeOne Mississippi returns September 8. Tig Notaro Can’t Tell the Difference Between TV Tig and Real-Life TigHer One Mississippi co-star John Rothman also reveals which of his Ghostbusters co-stars is Notaro’s comedy twin. Tig Notaro Found Hope in a 15-Minute Story About an ’80s Pop SingerThe comedian’s “Taylor Dayne story” changed everything for her at the exact time she needed it to. 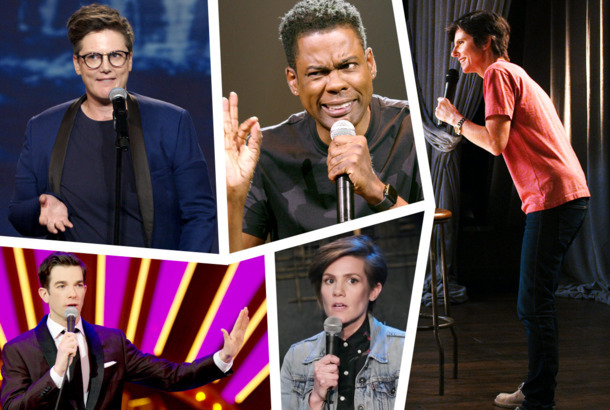 Tig Notaro On Forgetting the Joke That Changed Her LifeThe comic couldn’t remember her Taylor Dayne story during an appearance on Conan’s web series. Tig Notaro’s One Mississippi Renewed for Season TwoTo debut in 2017. One Mississippi Is a Sharp Meditation on FamilyThis show isn’t into sugarcoating at all.